But that album cover. It would’ve been one for the spank bank if I’d stumbled across it as a kid, right up there with The Ohio Players’ Fire or Roxy Music’s Country Life. 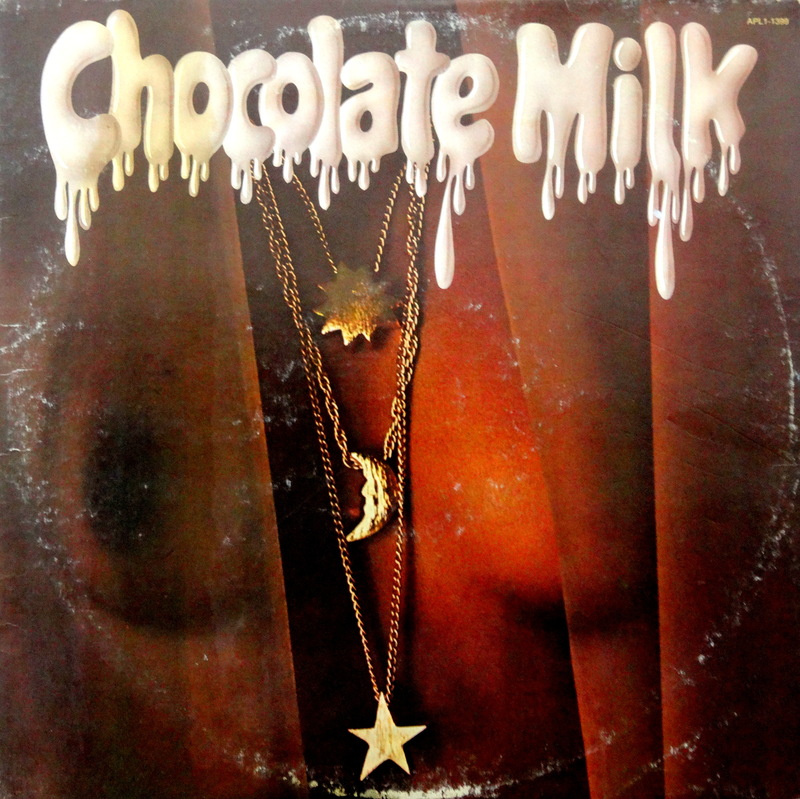 As an adult, though, chocolate boobies coupled with a lactating font is enough to grant Chocolate Milk entry into the Bad Album Cover Hall of Fame. Who am I kidding? It’s still spankable. Which just goes to show that bad art and spankability sometimes go hand-in-…uh hand.